It is not always easy to build a relationship with a customer using a drive through service area. With the interaction being brief and transactional, the customer experience is one generally aimed at speed of service, with little opportunity to embellish the relationship and make the customer feel valued. 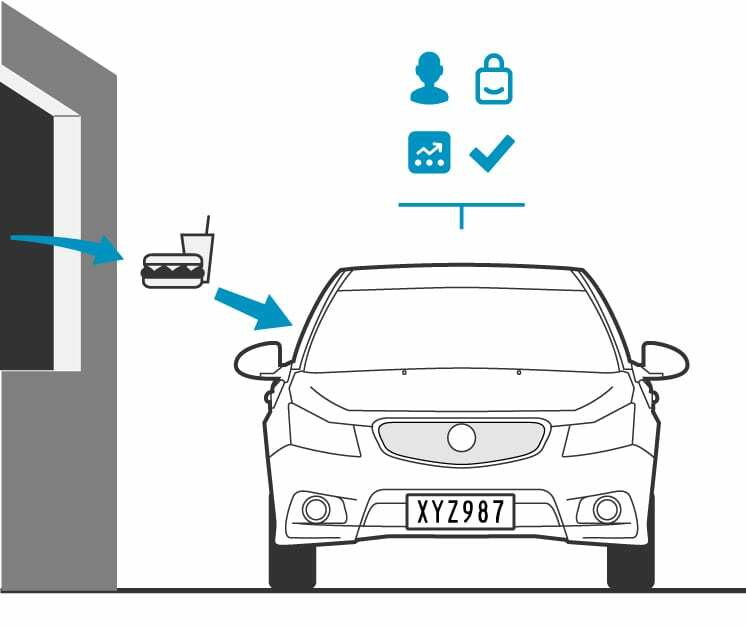 Our systems allow fast food operators to enhance their drive through service to provide a customer experience that includes a targeted personal greeting to customers. The data gathered can be used by management to understand the effectiveness of advertising campaigns by tracking new/returning customer data. 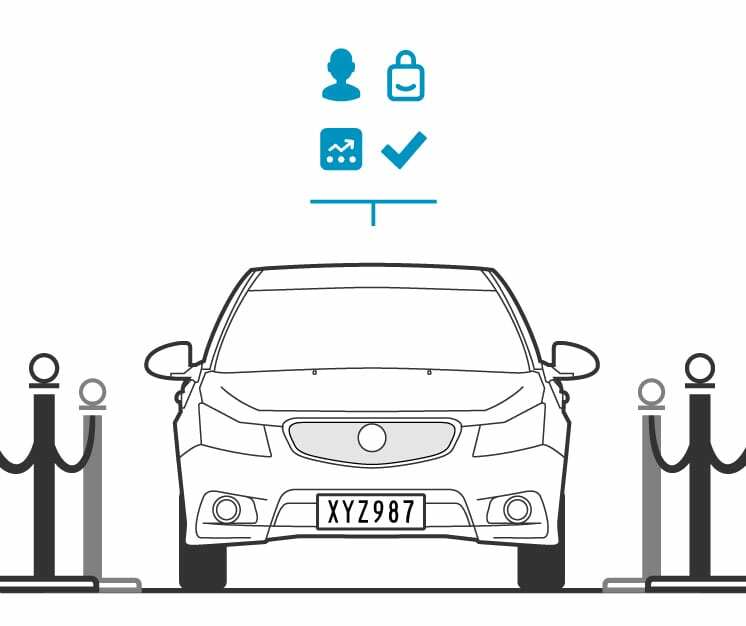 Upon entry of VIP customers into a valet parking service, our customized system will be able to send notification of customer details tagged to the vehicle licence plate in order to assist in the enhancement of customer experience. It is not always easy to build a relationship with a customer using a drive through service area. With the interaction being brief and transactional, the customer experience is one generally aimed at speed of service, with little opportunity to embellish the relationship and make the customer feel valued. Our systems allow Shop & Pick-up operators to enhance their drive through service to provide a customer experience that includes a personal greeting and displays their most recent order. Does all your consulting cost? No. As part of the initial sales process, our technical sales consultants are happy to guide you through an initial solution design. Large pieces of work may require a paid design phase to get the best possible solution design. Do we get to keep the design files you produce? Yes. For paid design work, all documentation produced is yours to keep. I am concerned about software quality. Do you outsource your software development? No. All of our software developers are degree qualified software engineers based in Melbourne. Can I perform my own testing of the project solution to ensure my stakeholders are happy? Of course. We would actively encourage you to participate in User Acceptance Testing (UAT) where you perform your own test. All we would ask is that you share your testing questions and expectations with us so we can ensure we meet your expectations. The first thing to do is to come out to site for a site walk and requirements discussion. Every customer is different and so every solution is tailored to their needs. Can I have a demonstration? Can you come see what trouble we’re experiencing on site? Certainly. It’s our preference to do a live site walk-through as part of the consulting phase. Do I need a guard to attend the system? That is up to you. 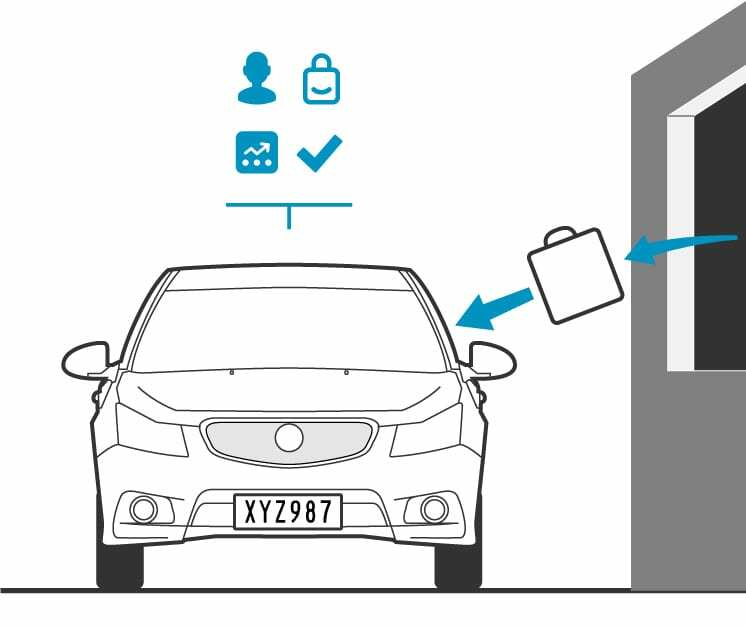 The software can be accessed via any web-enabled device with access, so it is possible for roaming guards to verify vehicles entering whilst not being in the guard house. Or you can choose to have a completely automated system. READY TO SPEAK TO AN EXPERT ABOUT YOUR DRIVE-THRU? Sensor Dynamics is Australia’s Vehicle Management Specialists, offering both off-the- shelf and customised solutions that improve security, increase revenue and provide Business Intelligence.